GD&TOP!!! Yep, I’m releasing a new mini album (or full album) that will feature remixes / mashup of all of GD&TOP songs from their first album and hopefully some more if they release more songs. So far I have mixes for Knockout, HIGH HIGH, Of All Days (LOVE THIS MASHUP AND SONG), and more! Hope you all enjoy this mashup! Park Bom, oh I love thee… AND MINZY! But Minzy only has one solo song that was taken over by C.L. Anywho… I love Park Bom and wish she released more solo songs. My favorite song from her is “Forever With You” w/ Big Bang. That song is what got me into K-Pop and Big Bang AND PARK BOM! So I hope you all enjoy this mashup of Park Bom’s “Don’t Cry”. Really enjoyed changing the song into a trance / techno song and hope you all enjoy it! Ellie Goulding is my new love! I really wanted to make a mashup with any of her songs and I hope to make a mashup album for her (most likely not going to happen though:( ). Still, I feel that this mashup came out much better than I thought it would. 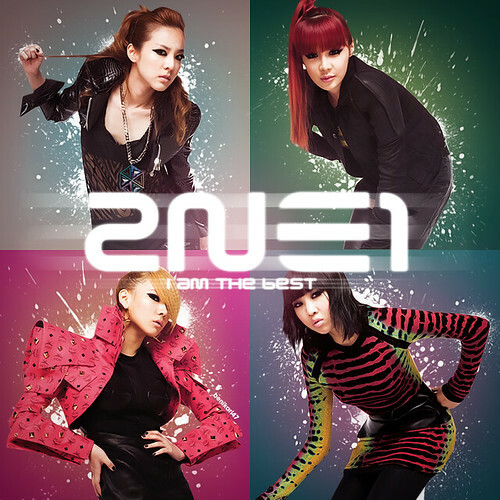 2NE1 sounds great in it too! 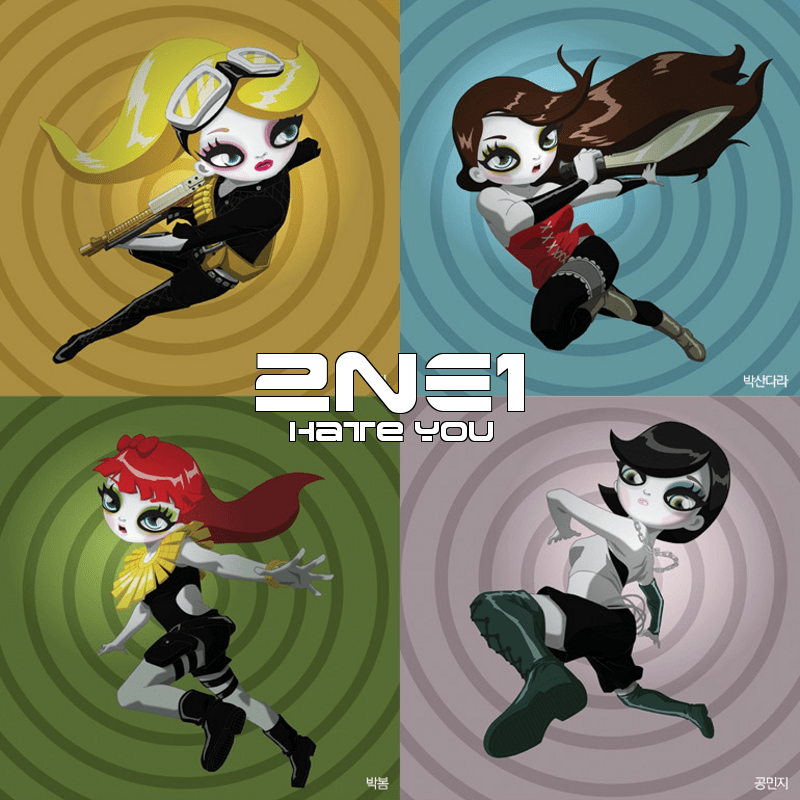 Anyways, as always, I hope you all enjoy the song and I hope you all are enjoying 2NE1 Forever (Vol. 2).Also, “Slackers Cry (Park Bom vs. Mike Shiver)” MV will be out next Friday. After that, I will start promotions on my new GD&TOP mini or full album (this album will have remixes / mashups of every song from GD&TOP’s first album) or on K-Pop The Universe (Vol. 2). Whichever comes first:) ENJOY! Yes, the single all of you have been waiting for! Not sure if you all remember but I released a few teasers at the beginning of the year and this is one of the most highly anticipated tracks. I love that I changed this track into a more reggae style song. I’m trying to branch out and make more mashup styles. This being one of them! I hope you all enjoy both the Korean and Japanese versions of this mashup! Also the end of the MV has a preview to the English Version. The full version of the English Version is on the single including the Instrumental. Special thanks to LosaLina for making the single cover for this song! She did an amazing job yet again! Another special thanks to glitertesuper (http://www.youtube.com/user/glitertesuper) for another amazingly done MV. She didn’t have much to work with but she did a wonderful job as always! First MV of the year! 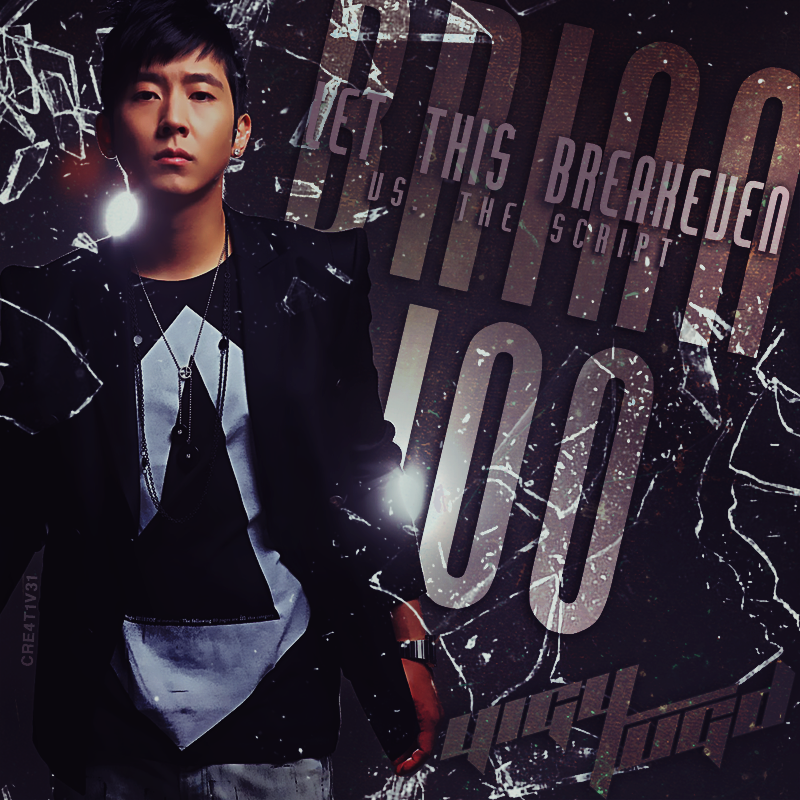 Thank you all for the support from “Moves Like K-POP 2011” and making that song a hit in its own right. I’m striving to go above and beyond traditional mashups. Just know that this year will be above the rest just like last year was. This song marks the start of releasing singles for my mashups. I will continue to release Instrumentals, Acapellas, Different Language Versions, and Remixes for singles. I hope you all can enjoy the various versions of my mashups and hopefully cover them too! It’s that time again for a new K-POP megamashup from DJ Yigytugd! Get ready to relive 20 of your favorite K-Pop tracks of 2011 in this new mashup that features many of the most popular songs of the year. Sit back and move like K-POP! Also I would like to thank everyone of my fans! You guys have been extremely supported and are the reason why I continue making mashups. I know I have a long way to go and I hope that you can continue to support me in this journey. 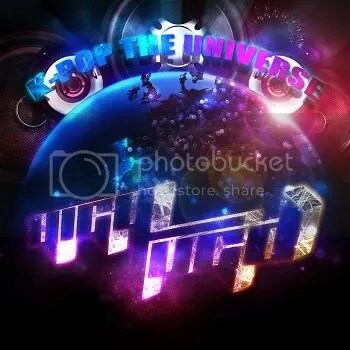 Check out K-Pop The Universe by downloading the album for free! Be sure to check out new music videos for new songs every Friday or Saturday and view the bottom of this post to see individual single covers for each song! Watch Every Music Video from “K-Pop The Universe” on Youtube at ThisIsDjYigytugd. 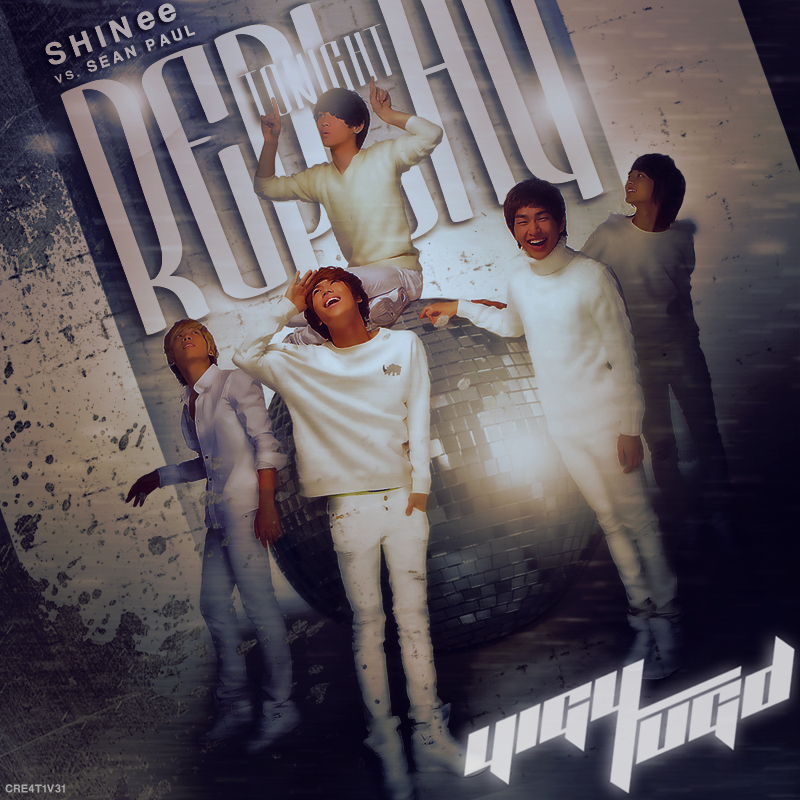 Remember to share this album with all your friends and favorite K-Pop sites via Twitter, Facebook, and Youtube! Thanks for the support and can’t wait for you all to listen to the album! Disclaimer: The media files posted here were created for my own experimentation and entertainment, not for profit in any way, shape or form. I am not the author or owner of the copyrights of the component tracks. If you enjoy these mashups, please support the artists by buying their original albums and singles. These mashups are also protected under the fair use doctrine of copyright law.